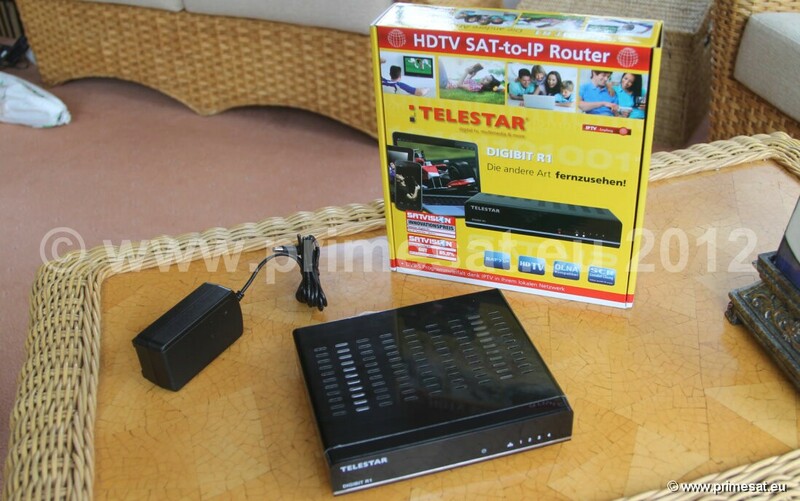 TDR1 Telestar Digibit R1 IPTV receiver. This unit has 4 satellite inputs and will provide 4 channels on your ipad, tablet, phone or computer. Connect a quad LNB or 4 outputs from a multiswitch and select 4 different channels on your computers. You can alter which 4 channels at any time. All computers in the household can show the 4 channels. This is a high definition satellite receiver that outputs HDTV through Wi Fi to your computers.